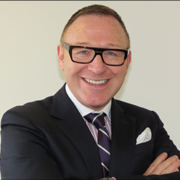 I started in financial services in 1993 and have gained the industry recognised Diploma in Financial Services . I have spent the last 23 years building my experience and expertise in all area of financial planning with continued work on professional development such as Chartered Financial Planner status. I joined the family business in 2011 having spent 22 years in Local Government. I now run the administration for Homeworks. 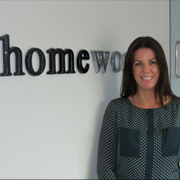 I joined Homeworks in October 2011, I deal with all day to day administration, and am the resident expert on Buildings and Contents. You will speak to me for all your on-going mortgage updates. 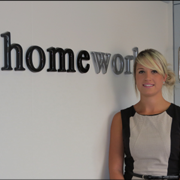 Whilst working with Homeworks, i have completed NVQ's in customer service and business administration.